Sun protection wherever you go! 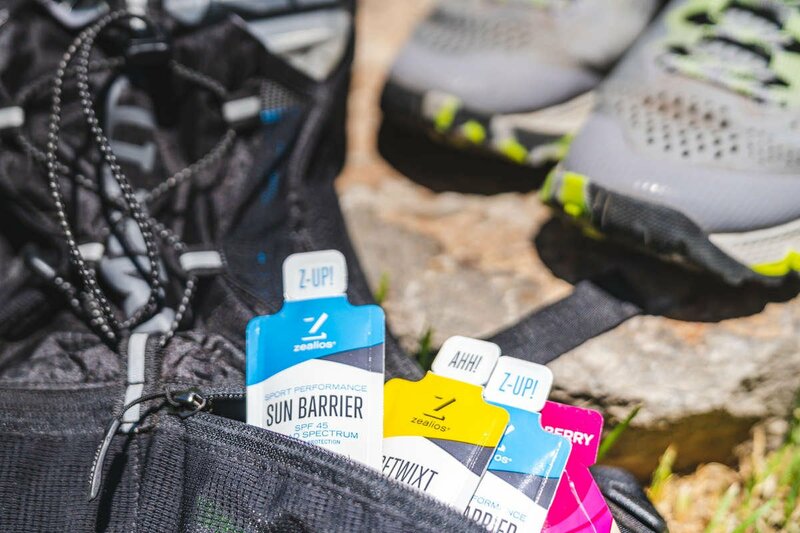 Easy on-the-go sunscreen packets to keep you protected no matter the distance. Never worry about getting sunburnt again! Zinc-based formula to physically block the sun's rays and long-lasting with the FDA's highest water resistant rating. 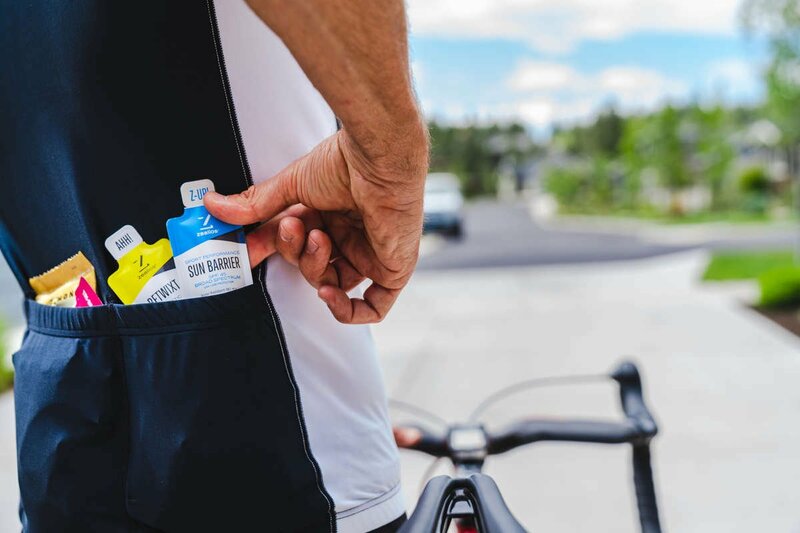 Toss you packets in your running pack, saddle bag, car or desk draw for those lunch break runs and rides! Sun Barrier will stand the test of the hottest days, sweatiest adventures and toughest elements. And the best part, it feels like a light lotion - no white or chalky residue. Our Sun Barrier SPF 45 32oz pump is an easy way to quickly lather up and go. And a great ounce for ounce deal!